GGSAS works with some of the best general contractors and masons in the country. We are open to the public for new construction, renovations, restoration, and custom fabrication. The facility encompasses 3 acres of building and land. GGSAS has the most current fabrication machinery available in the industry to handle and shape or profile for your large or small project. Our team of experienced professionals will match any stone and profile to your preference or existing structure. 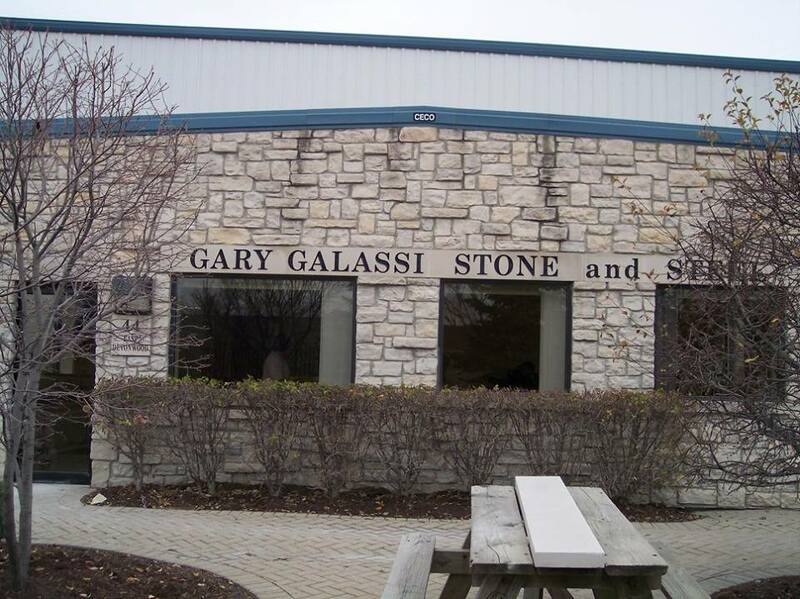 Gary Galassi Stone and Steel is a stocking dealer for a complete line of natural building stone, manufactured, and Cultured Stone®, marble, and granite. In addition, GGSAS fabricates structural beams, columns, and pipe for residential and commercial buildings and supplies a complete line of masonry angle irons, channel, and plate.